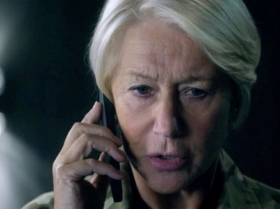 Academy Award winner Helen Mirren stars alongside Aaron Paul, Alan Rickman and Iain Glen in Gavin Hood’s (Tsotsi) thriller which investigates the timely issue of widespread drone warfare by western governments during conflict. 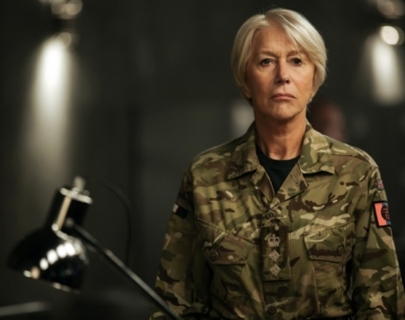 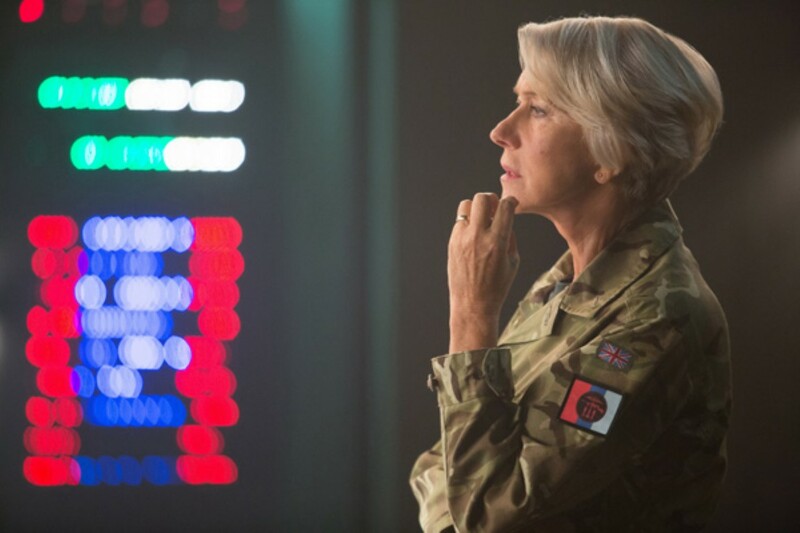 Focusing on a shanty town in Kenya, Colonel Katherine Powell (Mirren) is in charge of an operation to capture a group of terrorists. 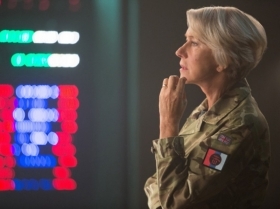 When the mission escalates because a local girl appears in the target kill zone, the film draws together an international dispute over the implications of warfare.